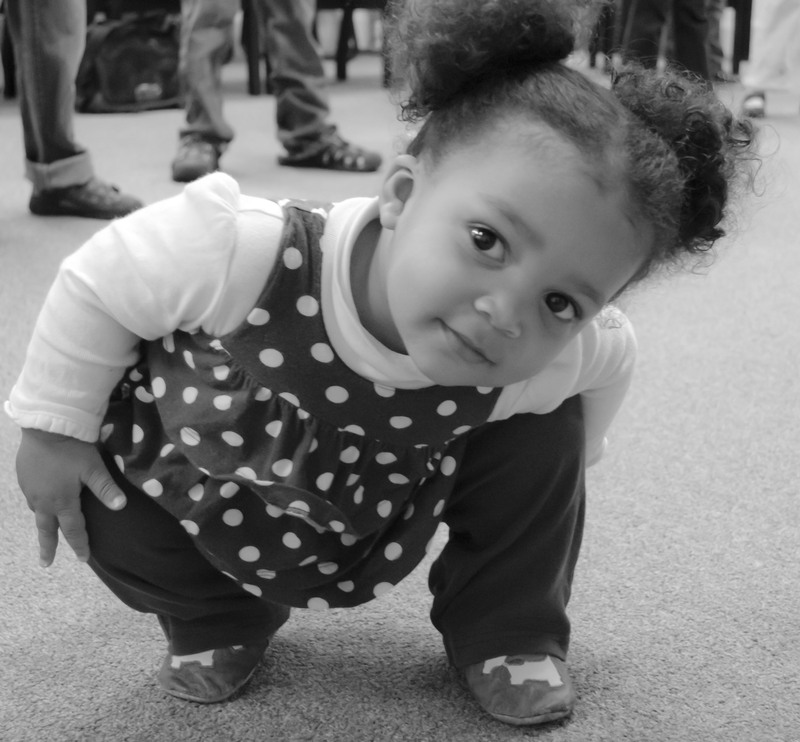 Corryville Suzuki Project is first in the Cincinnati area to offer Suzuki Early Childhood Education for ages newborn to 4 years! 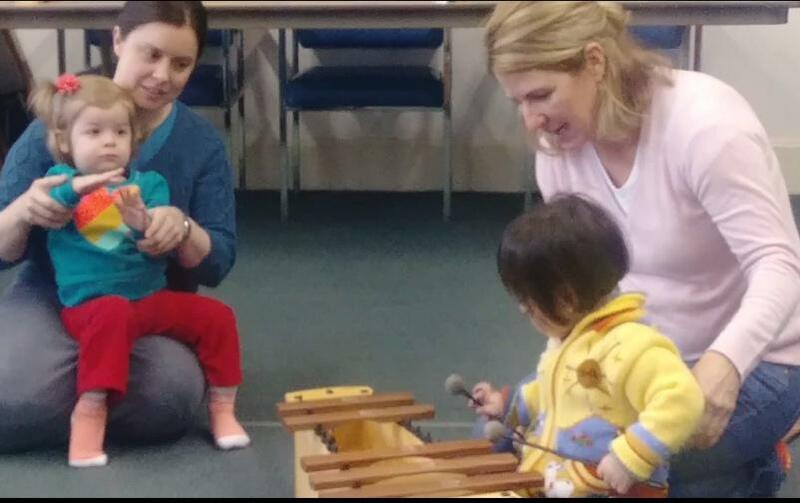 The Suzuki Early Childhood Education (SECE) class stimulates childhood brain development. The child develops a sense of calm, confidence and rapid language acquisition skills while building foundational skills for all later learning. SECE classes are held in a positive and nurturing environment that provide time for parent/child bonding. Researchers have found that repeated participation in music and interaction in a musical environment impact the child's brain in unique ways. 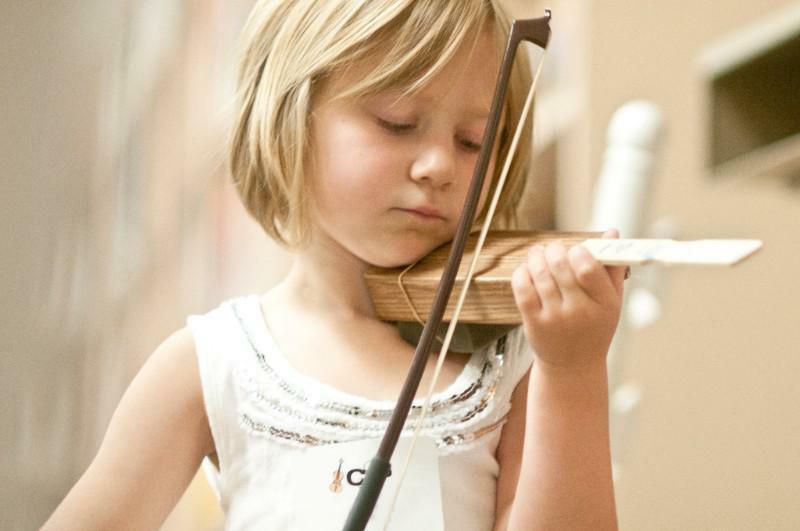 Developed by Dr. Suzuki and Dorothy Jones, the curriculum is based on the 7 Principles of the Suzuki Talent Education Method, also educating parents before their child begins music study on any Suzuki instrument. First class is FREE for new families! Winter classes will resume on Jan. 5th! 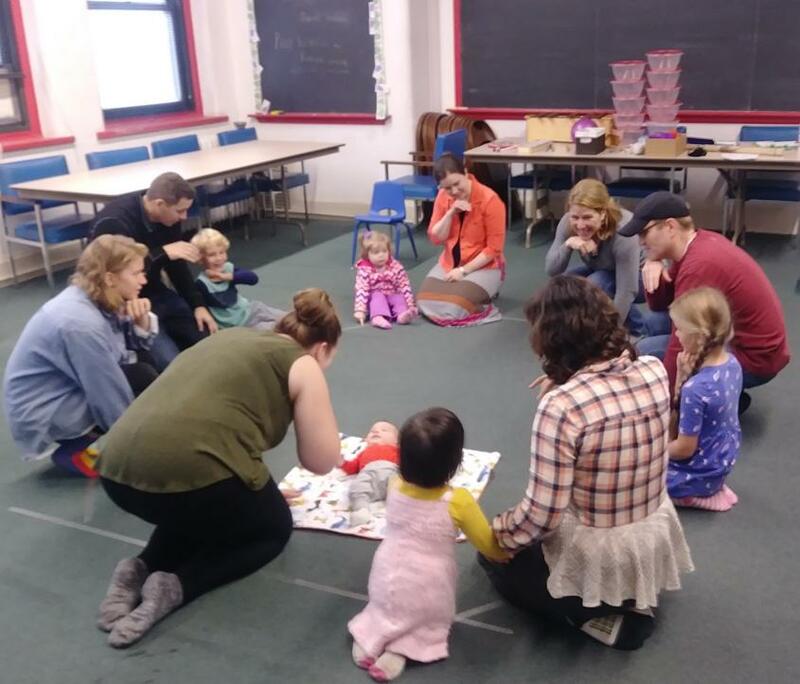 Classes take place from 10:15-11:15 am, as part of the CSP Saturday Ensemble and Music Theory Program at the St.Monica-St.George Parish Center in Clifton. Contact us at 513.231.3523 or info@suzukiproject to sign-up. Class size is limited to 12 children, ages newborn to age 4. Expectant mothers may attend free of charge in the last trimester of pregnancy. Enrollment is for the school year and tuition is $29.50 per month for 10 months. One-time materials fee of $15 is also due at enrollment for home materials for daily listening and parent education. Families may join through out the year as space allows in the class and tuition will be prorated. 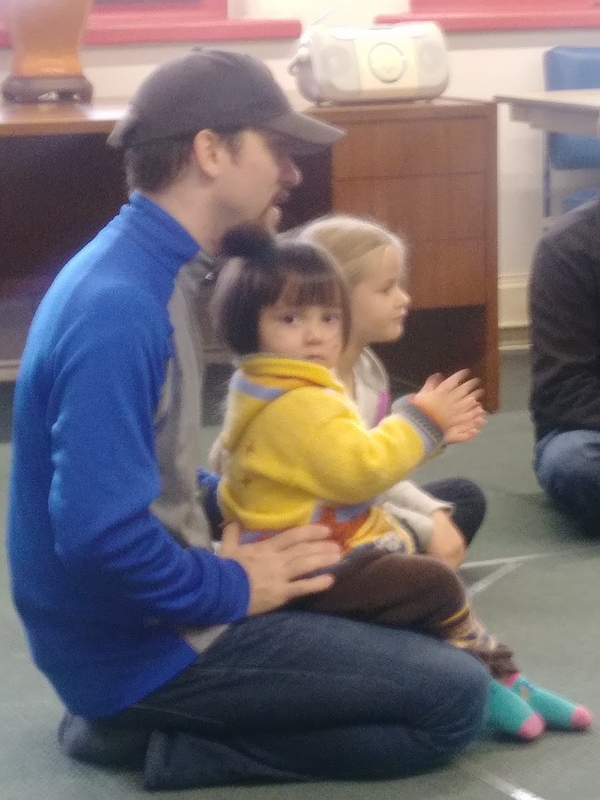 Lara Messerly is the instructor for the new Suzuki Early Childhood Education (SECE) class as part of the Saturday Ensemble and Music Theory Program at the Corryville Suzuki Project. She brings her combined experiences of performing professionally, teaching violin privately, and raising five children of her own, ages 3 - 20. Originally from Phoenix, Arizona, Lara began violin study as a Suzuki student at the age of 4. At the age of 8, Lara’s family traveled to Matsumoto, Japan, where she took several private lessons with Dr. Shinichi Suzuki at the Talent Education Institute. Lara earned a Bachelor of Music and Master Music degrees in Violin Performance at the University of Cincinnati College-Conservatory of Music, where she studied solo performance and chamber music with Kurt Sassmannshaus and members of the Tokyo and LaSalle String Quartets. She attended Interlochen Arts Camp, Tanglewood Institute and Aspen Music Festivals. After college, she pursued a career in violin teaching, performance and studio recording at LA East studios in Salt Lake City, with the Intermountain Chamber Orchestra and the Ballet West Orchestra. Her performance opportunities continued in Ohio with the Columbus Symphony, Dayton Philharmonic, the Lancaster Festival Orchestra and Collegium Cincinnati. Lara has performed with well-known pop artists including, Aretha Franklin, the Beach Boys, Amy Grant, Peter Cetera and Mannheim Steamroller, among others. Lara has completed Suzuki teacher training with Linda Stieg, Cathy Lee, Rita Hauck, Wan Tsai Chen, Lynn McCall, and Andover Educator Bridget Jankowski. View this video to see a sample class!